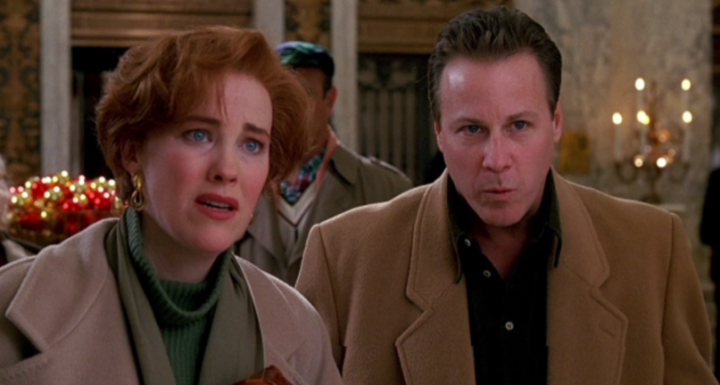 American actor John Heard, best known as the father of Macaulay Culkin in Home Alone, has passed away. 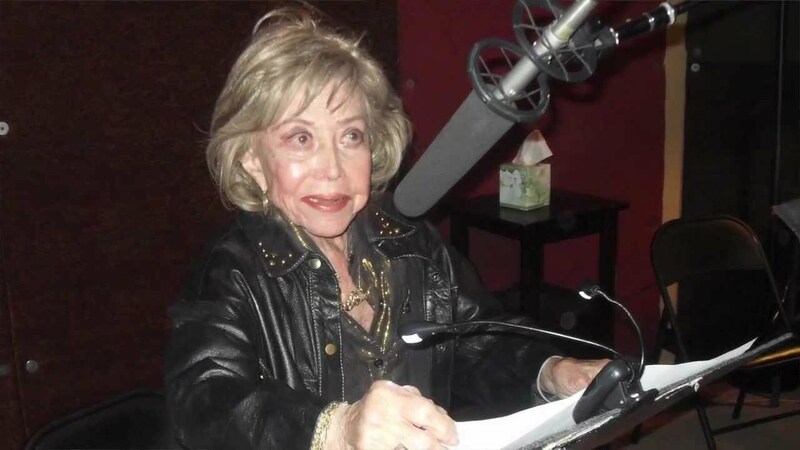 Mr Heard appeared in numerous stage and screen roles, notably alongside Tom Hanks and Elizabeth Perkins in Big (1988), Bette Midler in Beaches (also 1988) and illegal-boxing flick Gladiator, with Cuba Gooding Jr, in 1992. 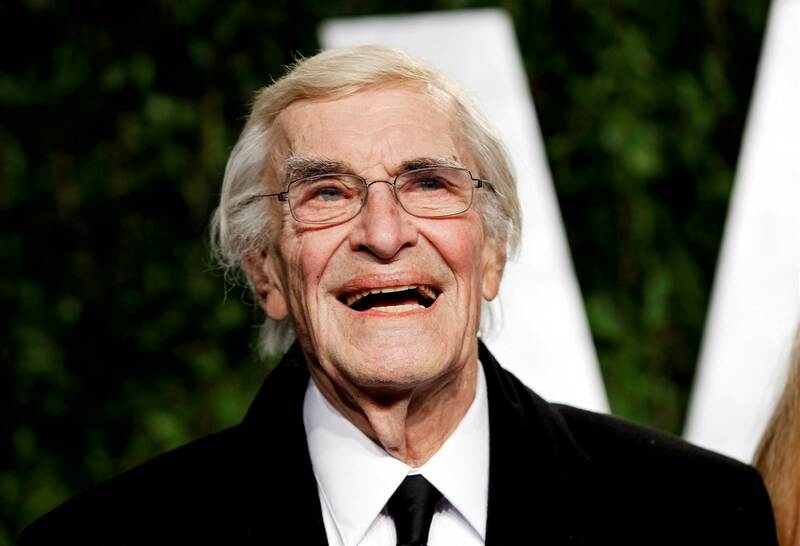 One of his earliest screen roles was that of Charles in 1979’s Chilly Scenes of Winter, as well as leading roles in Cutter’s Way (1981) and Cat People (1982). In 1990 Heard appeared in his most memorable role, that of Peter McCallister in Home Alone, a role he’d reprise in the sequel a few years later; both Home Alone films were incredibly successful at the time. Mr Heard also co-starred in Awakenings with Robert DeNiro, Radio Flyer and The Pelican Brief, and as a fellow teacher in Samuel L Jackson’s 187, and more recently in The Guardian (2006) alongside Kevin Costner, and Runner Runner (2006) with Justin Timberlake. 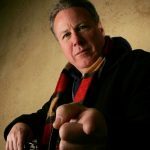 John Heard passed away on July 21st, following minor back surgery. The cause of death was not immediately released. Mr Heard was 71.